2016 is the Year of the Red Monkey in the Chinese Zodiac. It has been a fitting start to the year already, although the festivities officially don't start until February 8th this year for the Chinese. The "festivities" for the rest of us have already started with the lowest stock market start ever. Ever! There are three fundamental problems driving the market lower; excessive valuation of Chinese equities/currency, oil, and the Fed's decision to begin a tightening cycle in the midst of a global rout. The first problem is going to take as much time as needed to unwind given the use of circuit breakers, forced market closures, and limiting of sales. We've seen this many, many times in U.S. markets over hundreds of years; if you prevent sellers from selling it just promotes more selling. Water, and sellers, will always seek their own level. It is futile to prevent sellers from selling and simply exacerbates the problem. The yuan is in the same boat; it too should be allowed to float freely without artificial influence. The "Chinese situation" may make take months if not the entire year to resolve itself. Expect the selling (and pain) to continue until legitimate market conditions return. A good entry point for investors looking to put money to work in China? When a stock trades at an option price that sounds good for me, i.e. no more than a couple bucks a share for a GAAP-monopoly stock. Even then assume you'll lose it all. Moral? Stay in the USA. The existing oil slump should fuel further light and heavy truck sales keeping the rally alive in autos and additional savings have shown to be funneled directly into consumers pockets for their discretionary purchasing choices. It is undoubtedly a stealth tax cut; enjoy it while it lasts! The underside of this oil barrel, however, is the complete and utter devastation to many of the small and mid-cap producers who had ramped up production at high oil prices only to see their investments crater during the oil rout. $35 oil is here, $25 oil is in sight. With supply at all-time highs and demand flat expect this environment to continue for the foreseeable future. Finally, with little to no inflation, the Fed decided it was time to act. Not acting would have somehow caused them all to look ineffectual so it was apparently better to jack up the Fed Funds rate rather than promulgate any doubts about their resolve. Buying equities into a rising Fed environment has not been healthy for investors; expect them to continue raising anywhere from 2 to 4 more times in 1/4 point intervals until the stock market is sufficiently punished. Naturally, new home starts and existing home sales will fall. Mortgage rates have already begun to creep up. If it quacks like a duck and walks like a duck, it must be 1937 all over again. In spite of all these headwinds, I expect 2016 to end well with the Dow reaching 20,000 by Dec. 31, 2016. Why in the world do I expect this? A crappy 2015, massive bearish sentiment into 2016, and healthy corporate balance sheets are streaming money back to investors, buying back their own shares, and consolidating via mergers into greater and greater monopolies. This should lead to pricing power and ultimately increasing earnings that have traditionally led to higher stock prices. With 5 days into 2016 and nearly 1000 points vaporized the retail investor once again is on the ropes, but this time in the first round of the fight. Given a nasty political season ahead and continued fears about the Middle East there is a mountain of worry to climb ahead of us as a country. 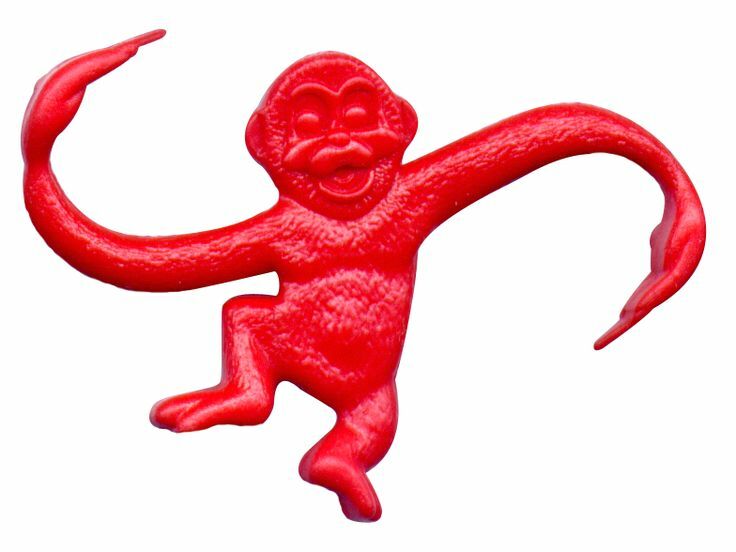 The Red Monkey Year is a tough one and this is not the business for the faint of heart; Mr. Market wants to extract every nickel from the financial farmer, and the financial farmer just wants a reasonable rate of return.